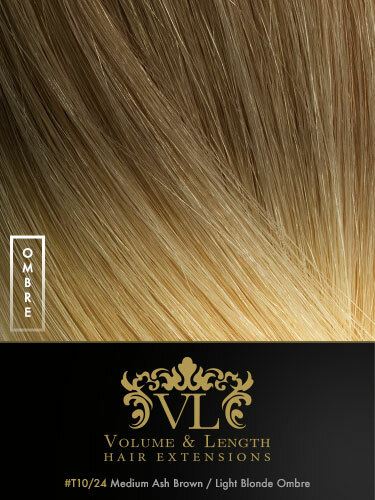 Indulge in these signature VL pre bonded hair extensions. 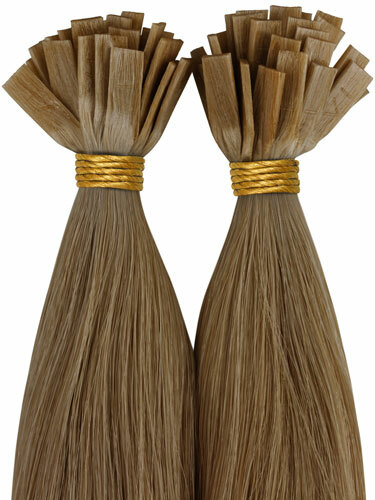 They are made from the best quality Remy hair we’ve ever felt, they’re a delight to run your fingers through. Adding luxurious length and vibrant volume to enhance your own locks, these premium hair extensions will make you look and feel beautiful. 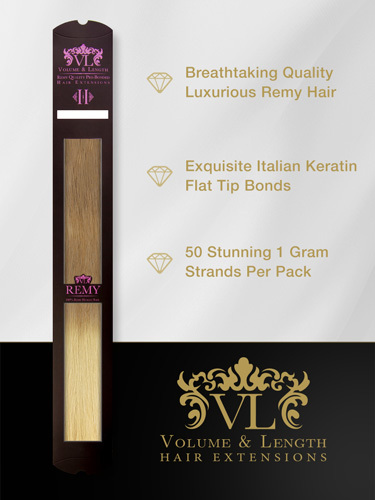 There’s 50 strands per pack all featuring an exquisite Italian keratin flat tip bond which provides a strong discreet hold that’s gentle on your hair with no slip or soft sticky residue. 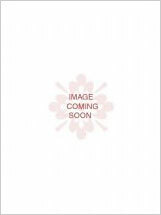 Each strand is 1g making each pack 50g, for a full head we recommend 3-4 packs of these hair extensions or 150 - 200g.